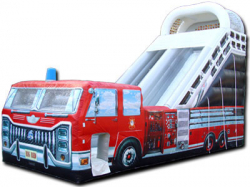 The fire truck is one of the most amazing inflatables on the market. 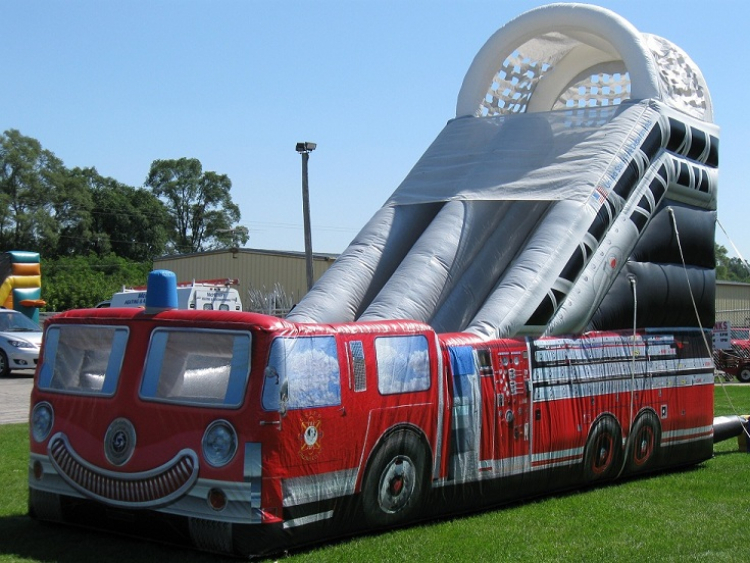 This giant inflatable slide will make your party a must attend event. 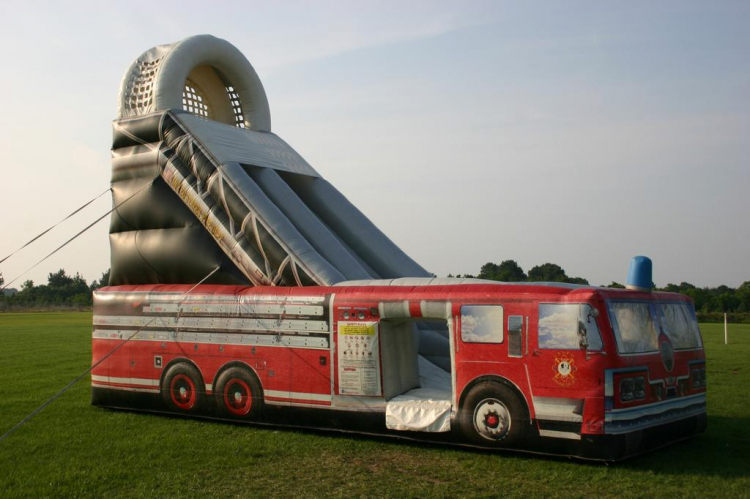 The inflatable design and steep slide drop make this inflatable unique and desirable at any event. 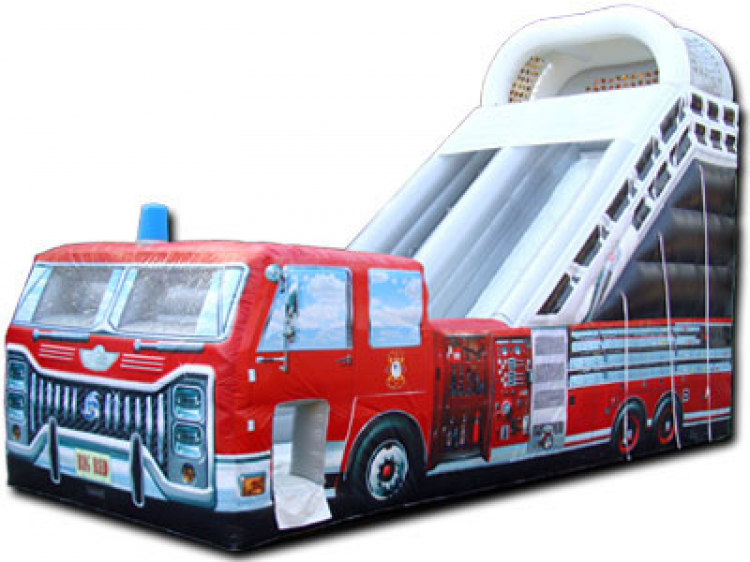 This inflatable is perfect for fireman parties & festivals, corporate events, picnics, schools, and colleges. Price: $429.00 per 7 / hrs. Price: $429.00 per 3 / hrs. Price: $429.00 per 4 / hrs.